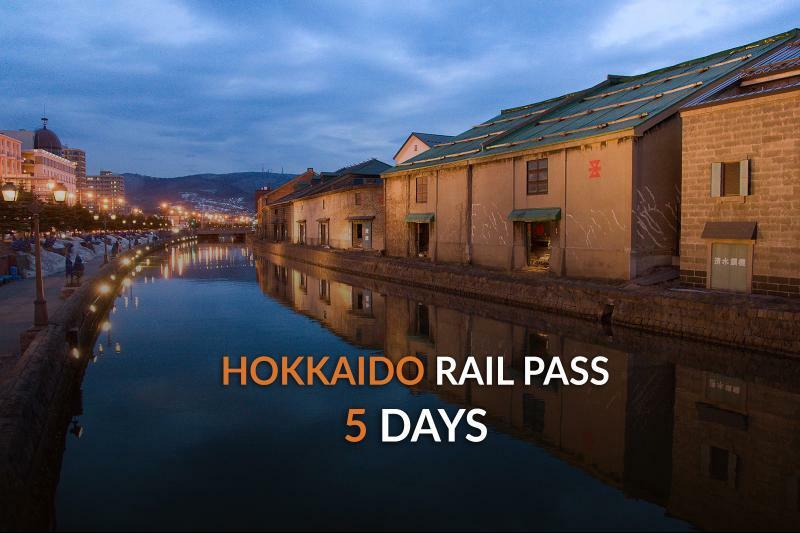 The Hokkaido Rail Pass is a rail pass for exclusive use by foreign visitors to Japan, providing unlimited travel on JR trains and most JR buses in Hokkaido on three, five or seven consecutive days. 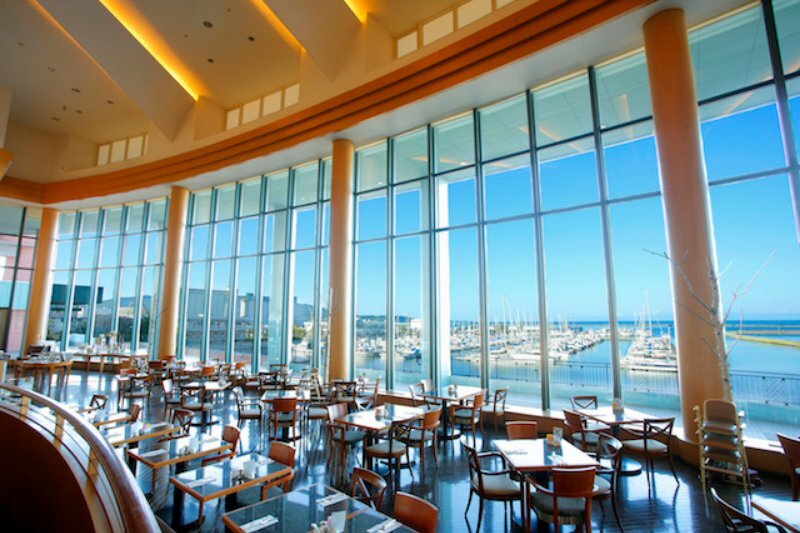 This Voucher entitles you to a 7-Day Hokkaido Rail Pass. 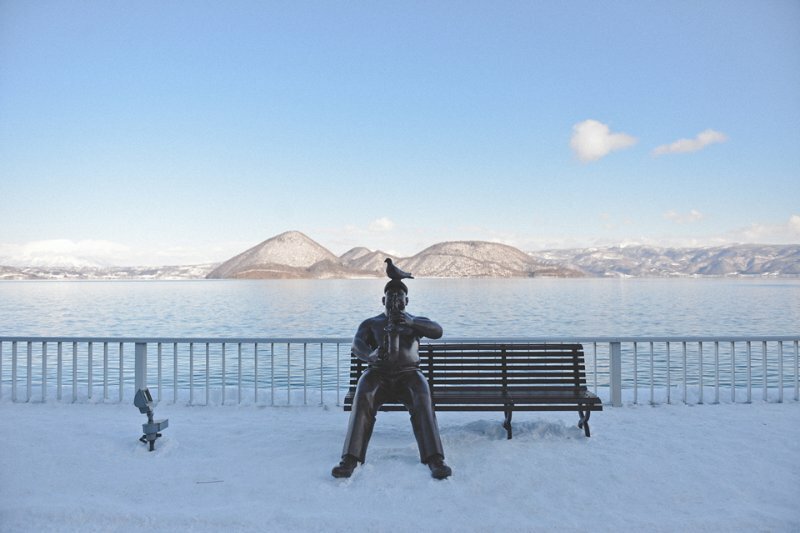 Well-known for the natural beauty of its sightseeing spot, you will have a great experience of travelling throughout Hokkaido. Physical tickets to be exchanged for Hokkaido Rail Pass 7 Days. Hokkaido Rail Pass applies to all JR lines on Hokkaido (except Hokkaido Shinkansen). Most JR Busses in Hokkaido. If you have any question please send email to support@vizitrip.com. USE: Time to use Hokkaido Rail PASS! Hokkaido Rail Pass can be used for train-Hokkaido, bullet train operated by JR Group such as: limited express trains, express trains, Tokyo Monorail, local trains, including Ferry and Bus in Hokkaido. When you redeem a JR Pass ticket, this is the first day of your 7 days activate JR Pass. The pass is valid unlimited use of JR trains in Hokkaido except the Hokkaido Shinkansen.